Air traffic control Radio communications during the landing of a Cessna Citation Encore at the Nashville airport. 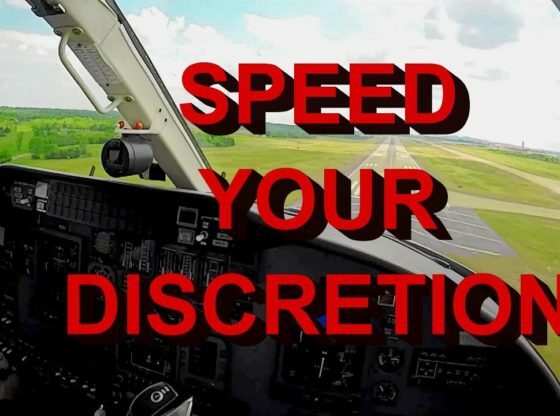 This video has the cockpit view of the landing and instrument panel as seen by the pilot. The ATC and aircraft communications are great for flight training students learning radio phraseology.